Hand made in India from high mountain wool, the Nuran traditional designer rug will enhance every element of your interior design. 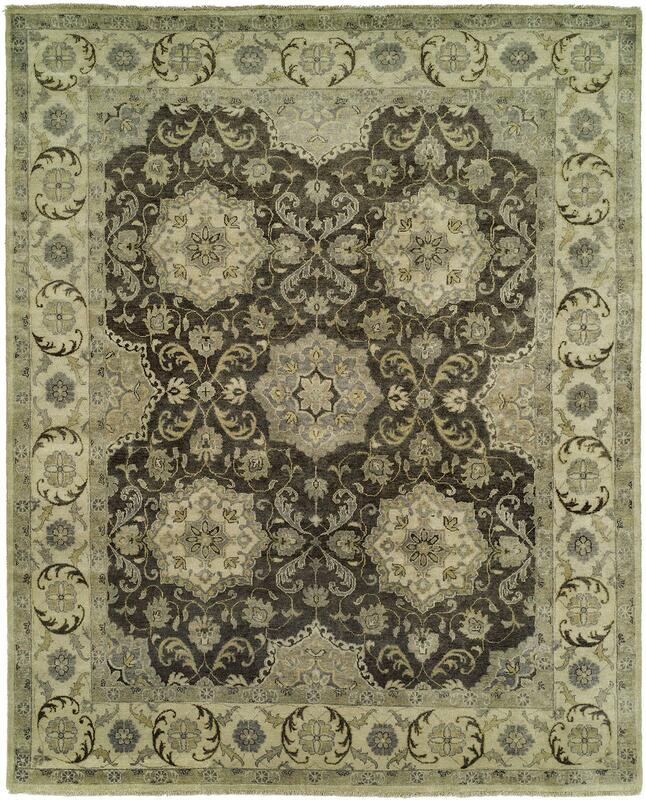 Showcasing a floral pattern, exquisite touch and remarkable value for money, this rug was made to impress. What a beautiful rug! Looked amazing in my foyer. Was so glad I stopped into the Cyrus store that day! 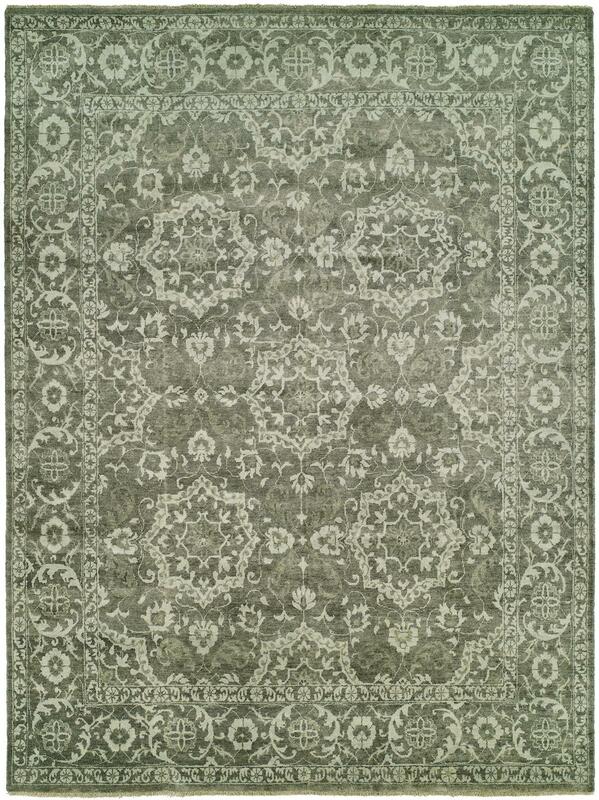 The people working were extremely knowledgeable and helped me find the perfect rug to match my foyer's color scheme. Would recommend Cyrus to anyone willing to pay a little extra for a nicer rug.